Our SMALL BUSINESS SATURDAY sale starts today! 10:00am through Cyber Monday at midnight. (excluding our new Christmas kit and custom orders). 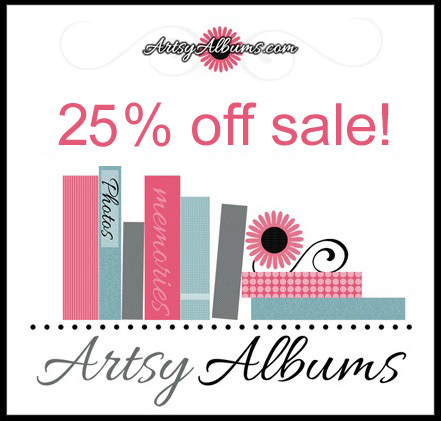 Visit the shop today for some wonderful gifts and great ways to SAVE YOUR MEMORIES!